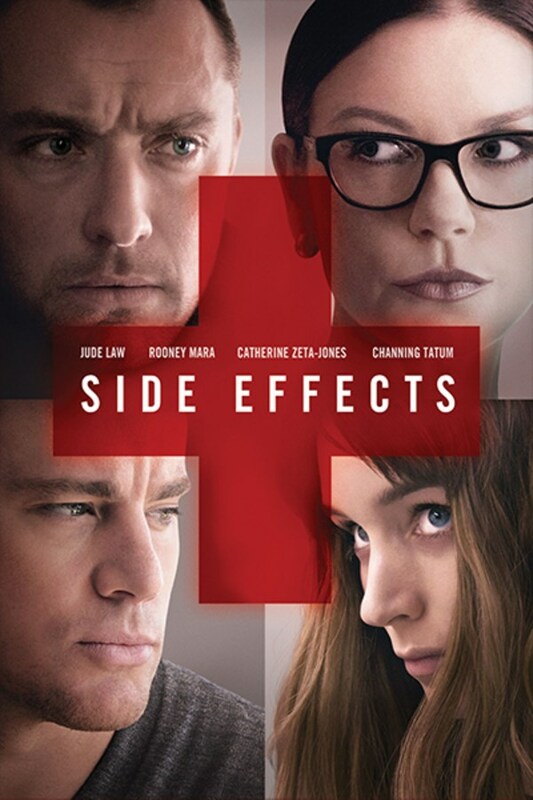 SIDE EFFECTS is a provocative thriller about Emily and Martin (Rooney Mara and Channing Tatuum), a successful New York couple whose world unravels when a new drug prescribed by Emily´s psychiatrist (Jude Law) intended to treate anxiety has unexpected side effect. SIDE EFFECTS is a provocative thriller about Emily and Martin, a successful New York couple whose world unravels when a new drug prescribed by Emily´s psychiatrist intended to treate anxiety has unexpected side effect. I like Soderberg movies. Sometimes a bit slow and heady, but I really like the way this movie twisted around at the end. Didn’t expect that ending! Pretty good psychological mystery. Well done for the entertainment factor. Twists and turns kept me engaged. I will give a five for only the best horror. Those movie gems are personal choices and classics. Decent movie. Good movie with a unique plot!